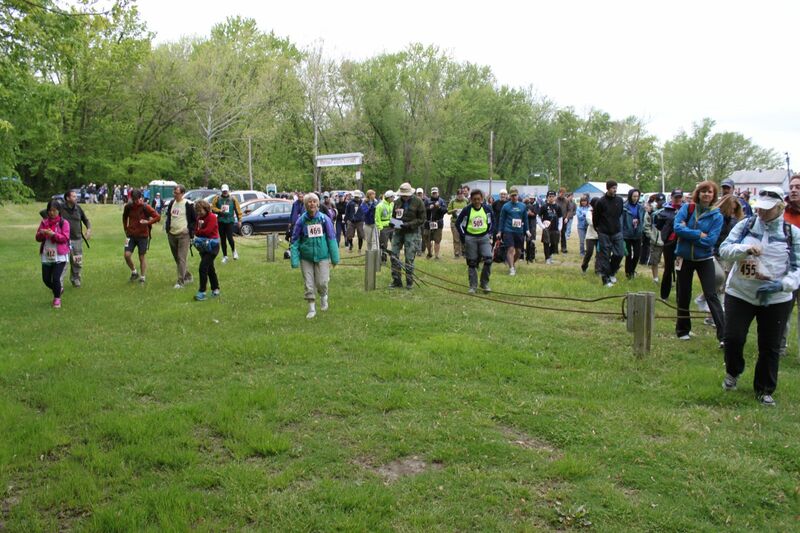 The One Day Hike (ODH), organized by the Sierra Club Potomac Region Outings (SCPRO; www.sierrapotomac.org), has been held every year since 1974. 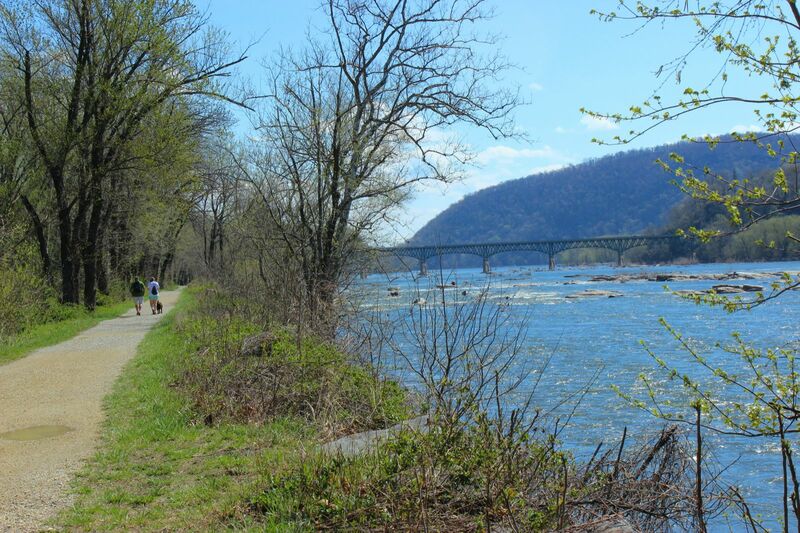 It comprises two concurrent, non-competitive hikes of 100 km or 62.1 mi (100K) and 50 km or 31.1 mi (50K). 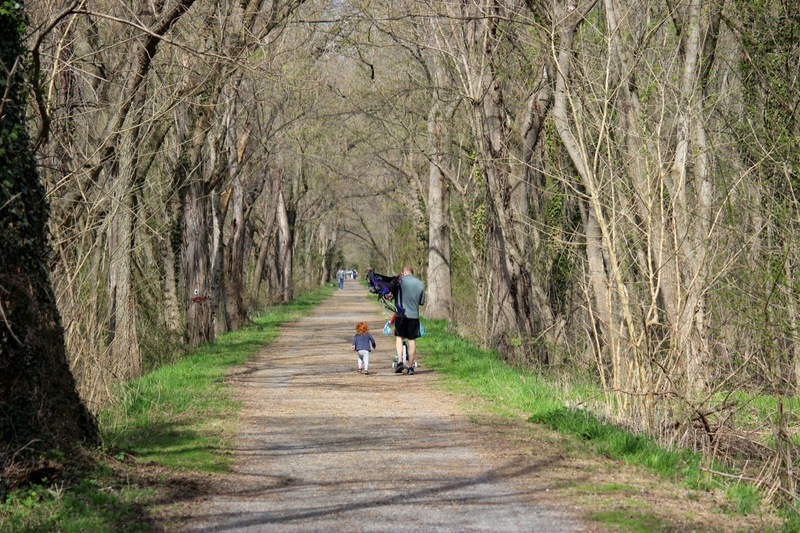 Both hikes proceed on the C&O Canal towpath along the Potomac River, ending in Harpers Ferry/Bolivar, WV. 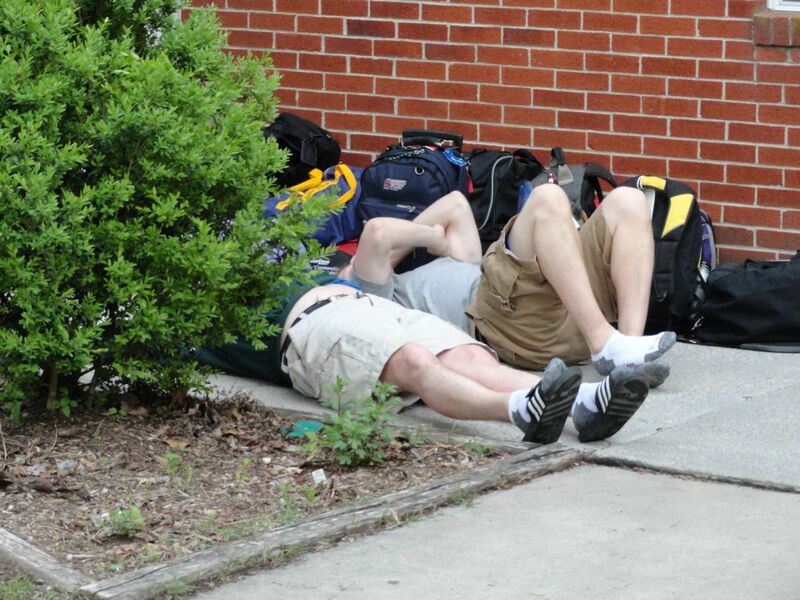 During the hike, hikers are provided with food and drink and, if necessary, first-aid assistance at set support stations, manned by volunteers. While on the trail, they are monitored by volunteer bike patrollers. 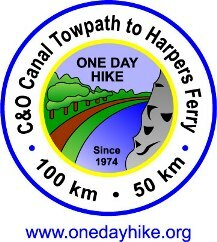 Visit the One Day Hike website (www.onedayhike.org) for information about how to prepare for the hike, the training hike schedule, what to bring on hike day, logistics, volunteering, and ordering T-shirts. At the website you will also find results from previous years and pictures from the hike and the annual picnic. Official notices and updates are emailed to the on-line discussion group, which is also used by ODH hikers, volunteers, and others to discuss training, logistics, tips, and other topics related to ODH. Registrants are strongly recommended to join by sending a blank email to onedayhike-subscribe@yahoogroups.com. Registrations are not transferable. To cancel a registration and obtain a refund (minus a $10 processing fee), a request must be sent to the ODH Director (Mike.Darzi@Gmail.com) by April 3 (11:59 PM). The ODH is always looking for dedicated volunteers to help run the event. 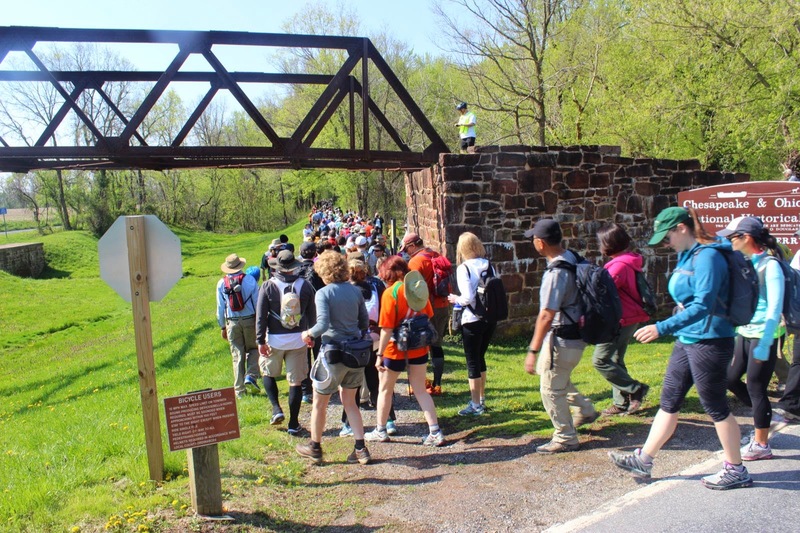 If you are too late to register and would like to volunteer, or you know someone who is interested in volunteering, contact the ODH Director (Mike.Darzi@Gmail.com) to request more information, or visit the ODH website (www.onedayhike.org). First-time volunteers receive a free ODH T-shirt. 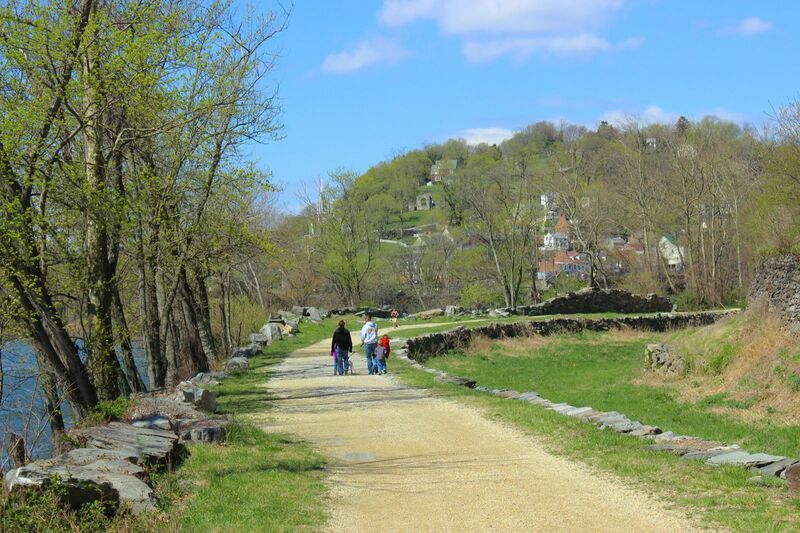 Volunteering is the best way to support your fellow hikers. 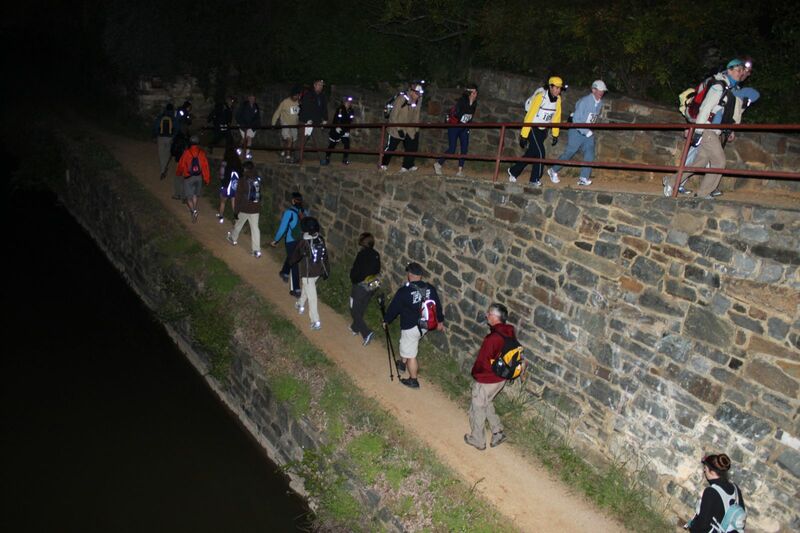 The 100K starts at 3 AM from the Thompson Boat Center parking lot in Washington, DC. 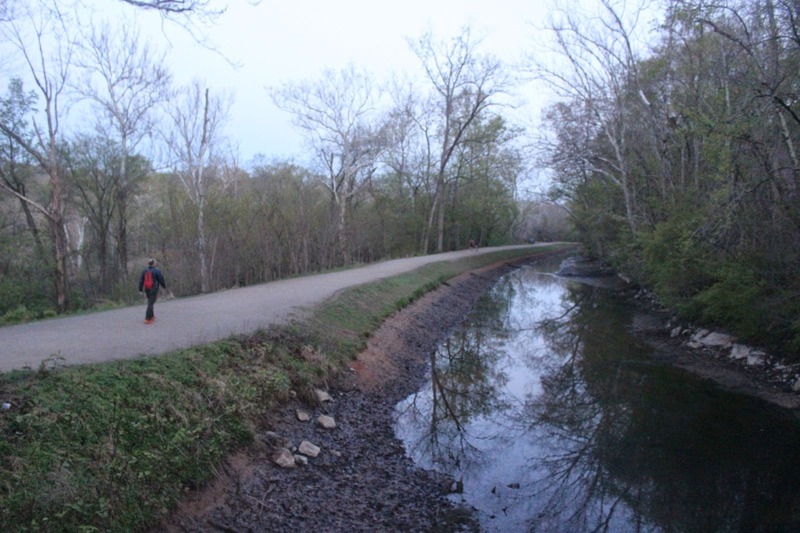 The 50K starts at 10 AM from the Whites Ferry parking lot in Montgomery County, MD. 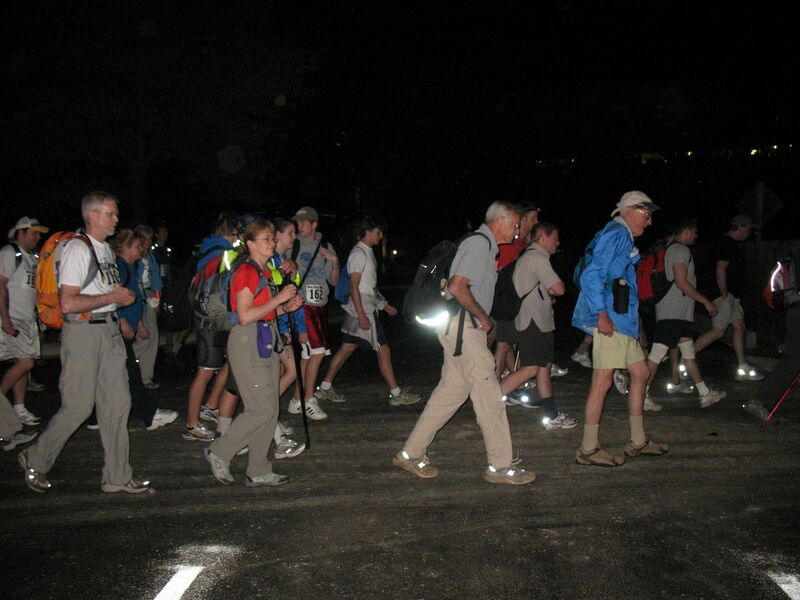 Hikers arriving at supposrt stations after cut-off times are asked to leave the hike. 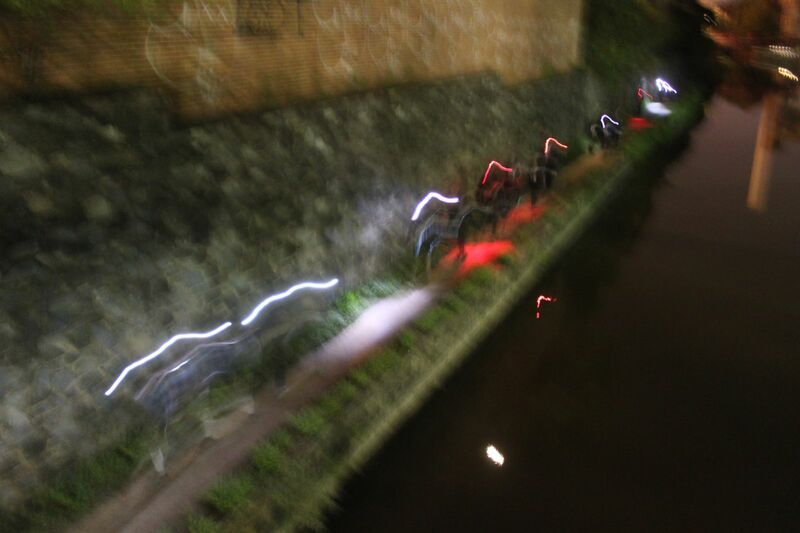 All hikers must finish the ODH by midnight.